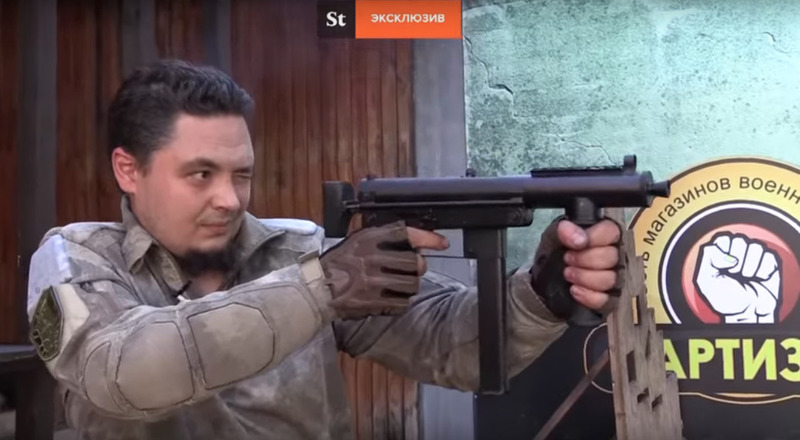 A separatist media outlet published a video yesterday showing a demonstration of a new submachine gun manufactured entirely within the Donetsk People’s Republic. 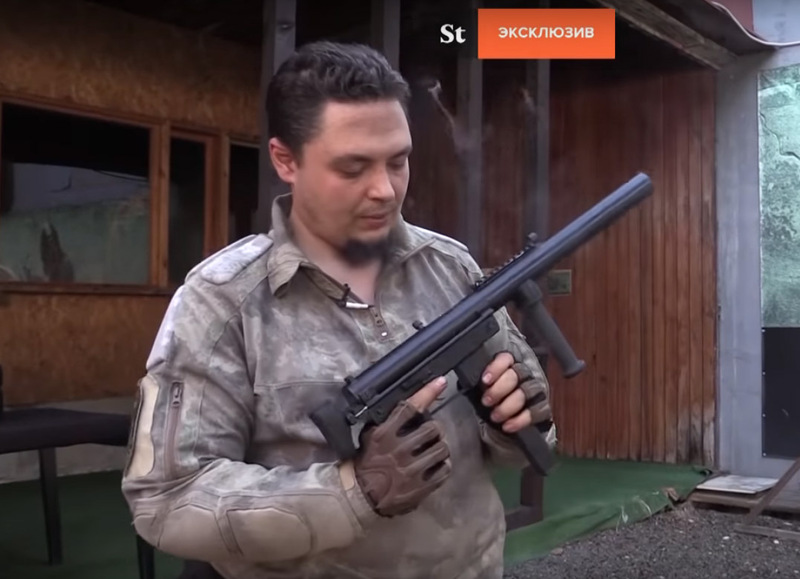 Outwardly the weapon appears similar to the Interdynamic MP-9 (of later TEC-9 fame) and features a H&K style telescoping wire stock. 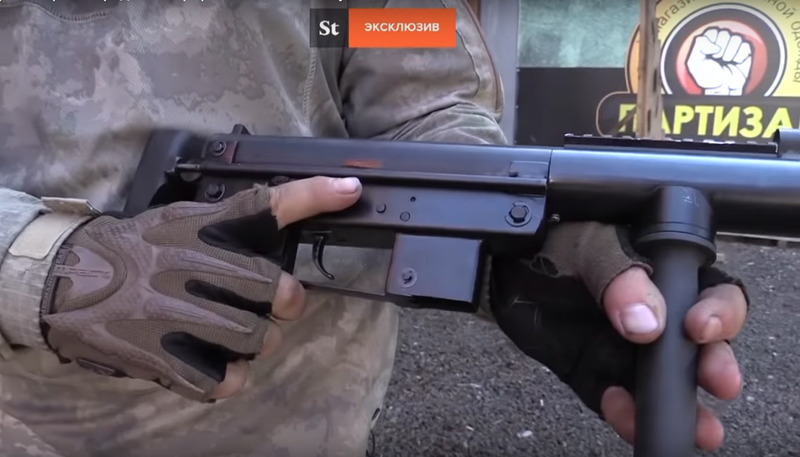 Upon removing a flared muzzle attachment, a suppressor is also shown screwed on flush with the receiver. 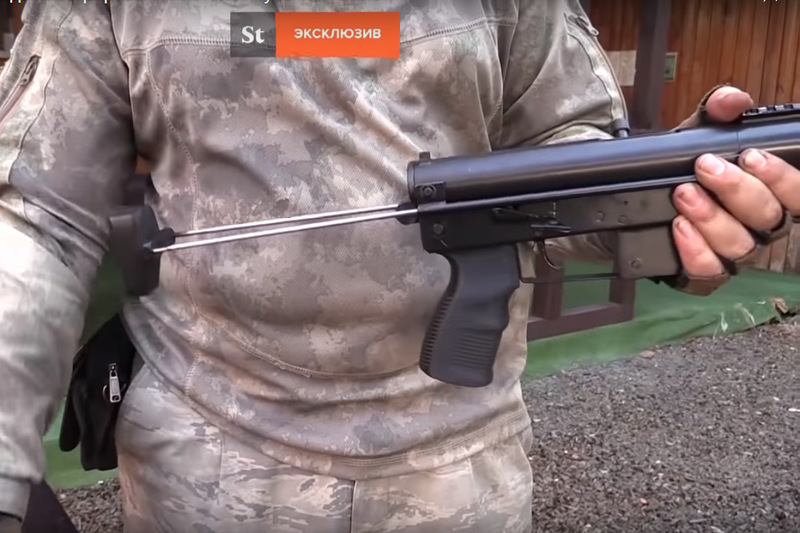 The weapons designer Vladimir Mishchenko is shown demonstrating the weapon which he describes as being intended for use by the “internal Special Forces of the DNR” when engaging in enclosed urban operations. 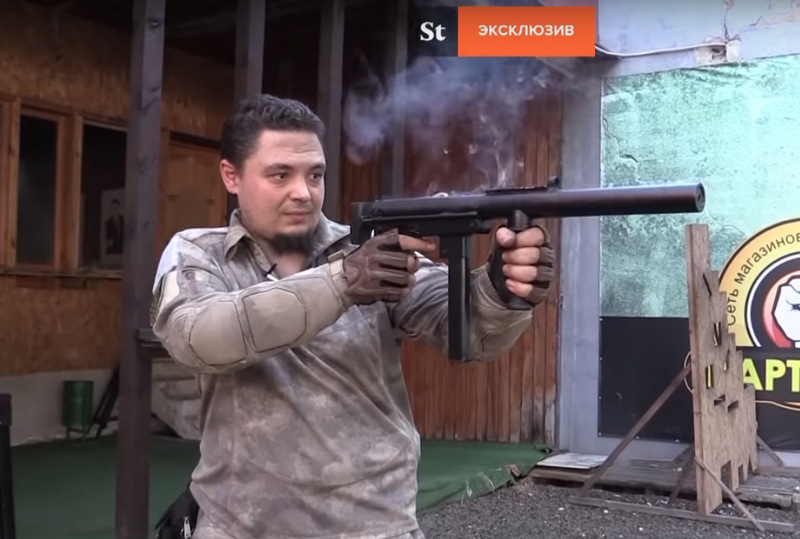 The ‘Oplot’ SMG fires from a closed bolt and appears to use an AK type trigger grouping. 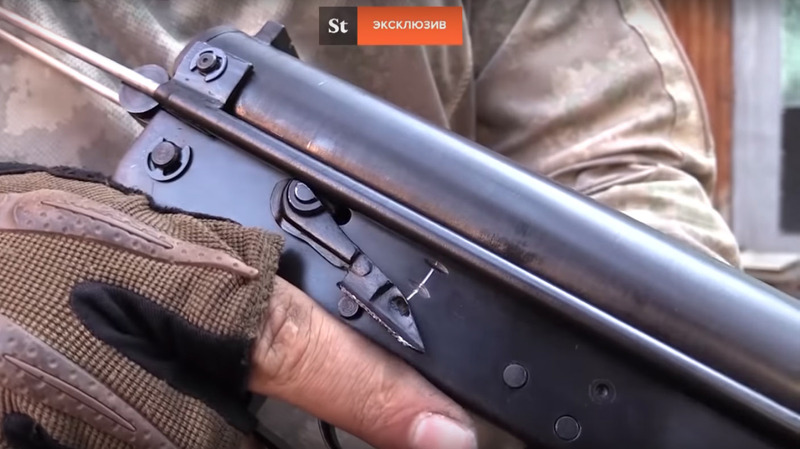 It is chambered for the 9×18 Makarov cartridge and uses a 25rd magazine, presumably also locally manufactured. 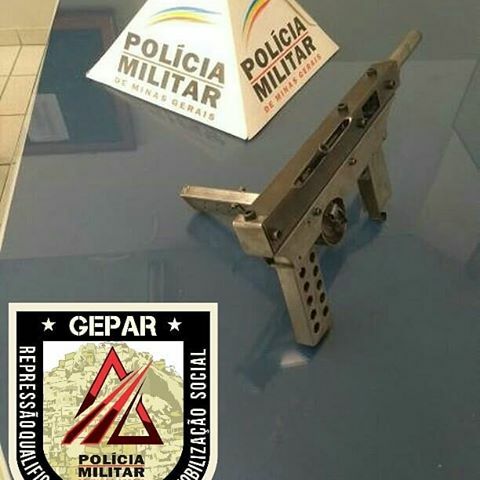 Rate of fire is around 850 ti 900 rounds per minute. 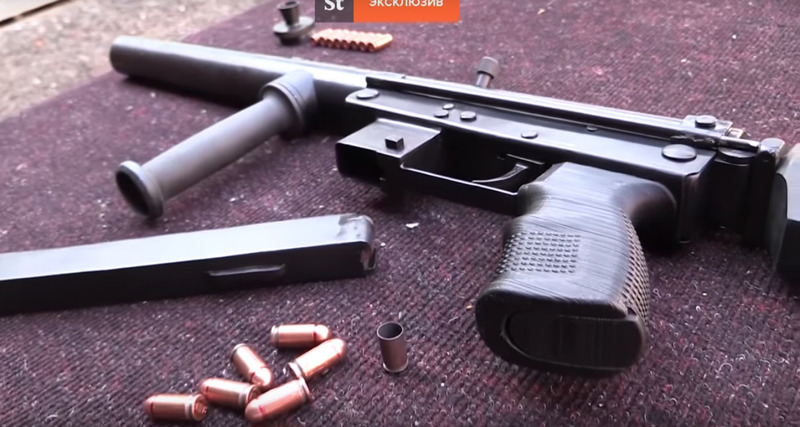 This entry was posted in Submachine guns and tagged DNR, Donetsk People Republic, homebuilt guns, homemade firearms, homemade gun, homemade guns, homemade SMG, homemade submachine guns, Oplot SMG, Russian seperatists on June 29, 2018 by ImproGuns. 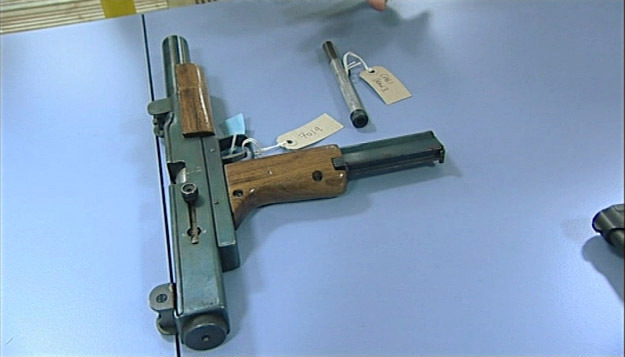 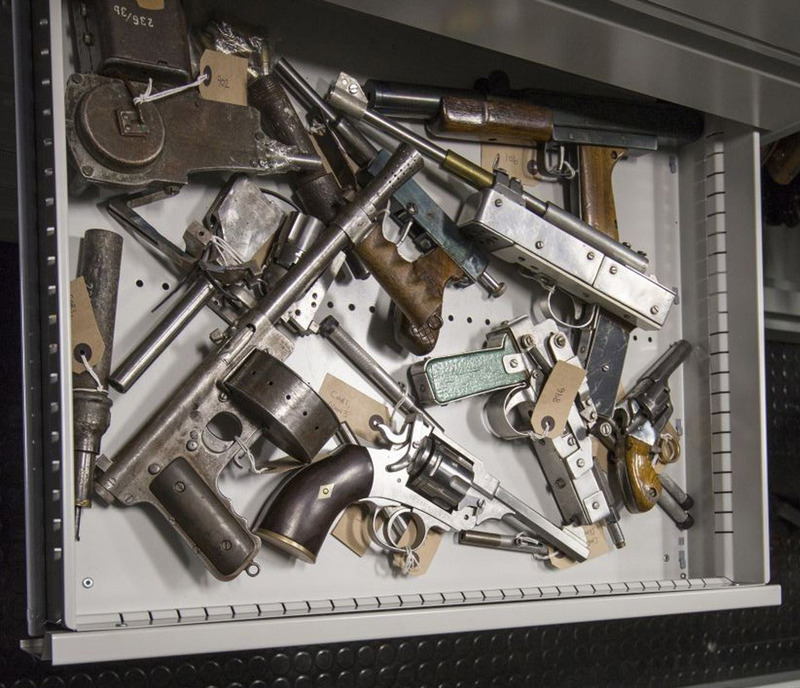 A homemade submachine gun closely based on the UZI housed along with other improvised firearms in the National Ballistics Intelligence Service reference collection in Birmingham, UK. 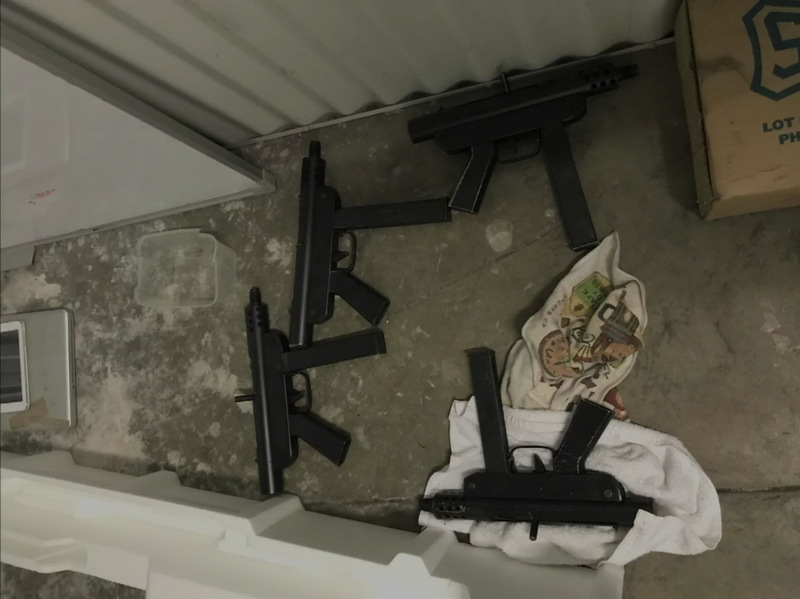 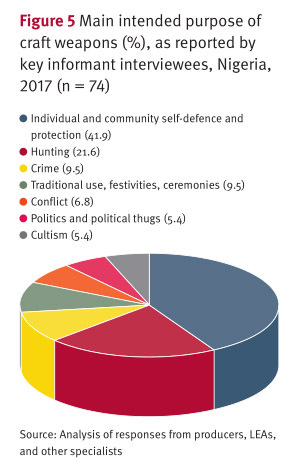 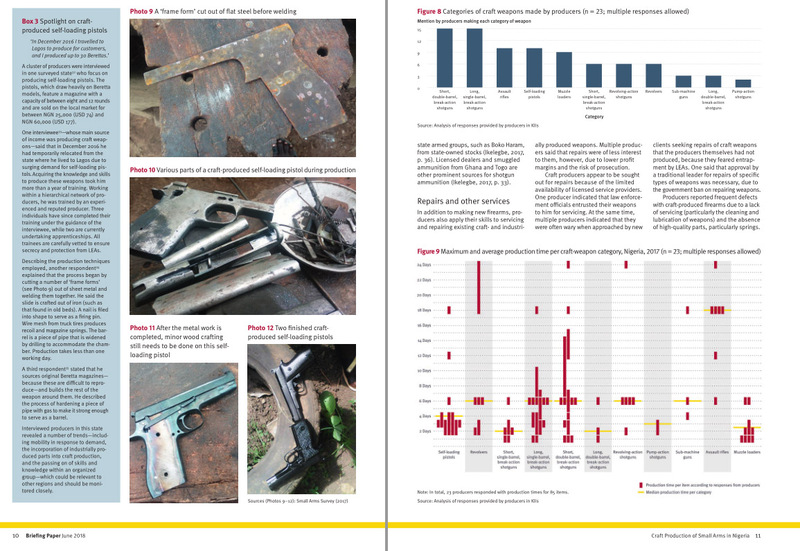 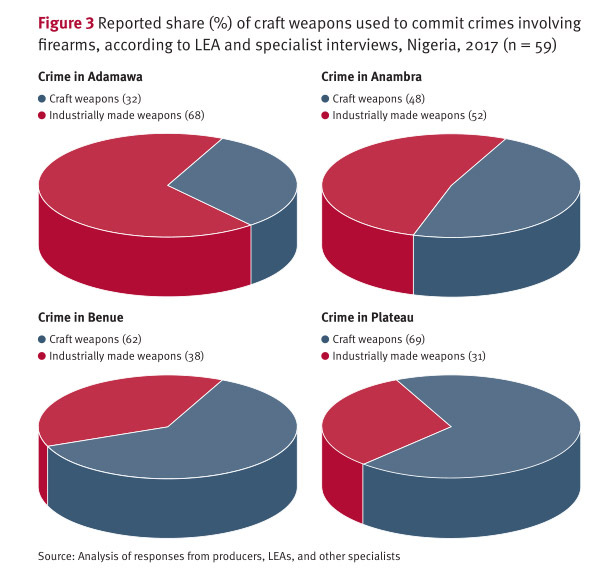 This entry was posted in Submachine guns, Zip guns and improvised firearms and tagged Birmingham, crime, gun control, Gun crime, Gun crime UK, guns uk, homebuilt guns, homemade firearms, homemade gun, homemade guns, homemade guns UK, homemade submachine guns, homemade weapons, illegal firearms, improvised firearms, improvised weapons, NABIS, zip guns, zipgun on June 27, 2018 by ImproGuns. 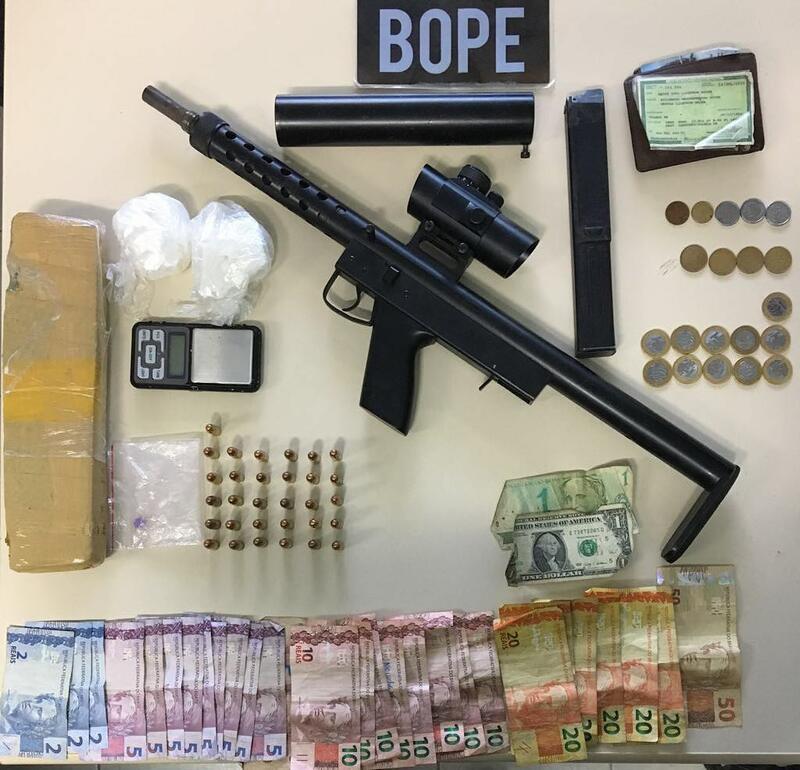 This entry was posted in Submachine guns and tagged Brazil, firearms, gun control, homebuilt guns, homemade firearms, homemade gun, homemade guns, homemade SMG, homemade submachine guns, illegal firearms on June 21, 2018 by ImproGuns. 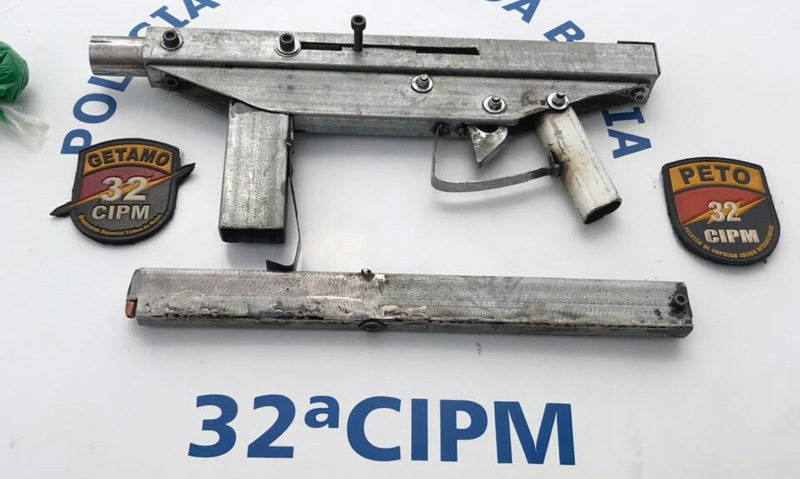 A number of homemade SMGs based on the 2nd of PA Luty’s widespread DIY designs have recently began appearing in Minas Gerais, Brazil. 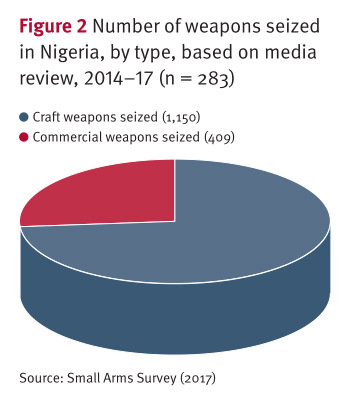 Along with a myriad of decades old locally produced designs, information available via the Internet has evidently began to disseminate there. 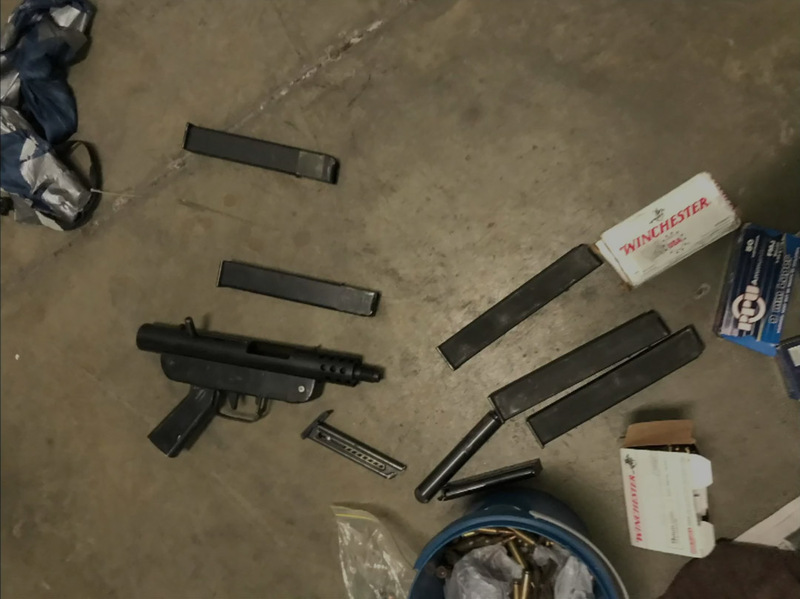 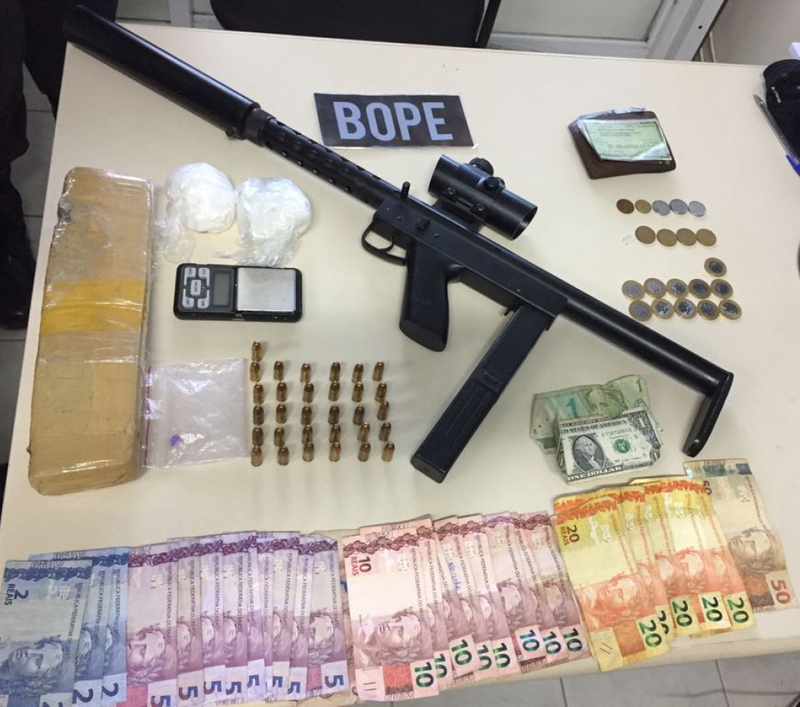 This entry was posted in Submachine guns and tagged Brazil, crime, DIY, firearms, homebuilt guns, homemade firearms, homemade SMG, homemade submachine guns, illegal firearms, improvised firearm, improvised firearms, Luty, Not 3D printed, PA Luty on June 17, 2018 by ImproGuns. 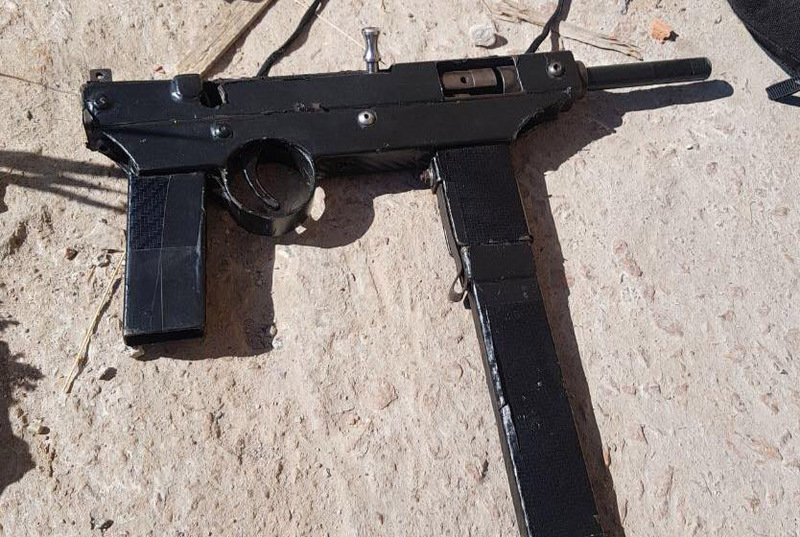 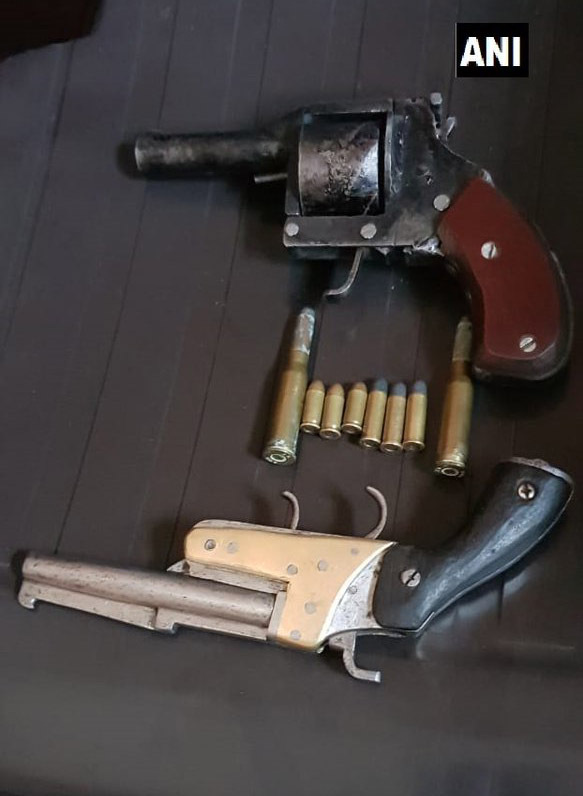 This entry was posted in Uncategorized and tagged Australia, Bikies, DIY, firearms, gun control, guns, homebuilt guns, homemade SMG, homemade submachine guns, homemade weapons, illegal firearms on June 2, 2018 by ImproGuns.